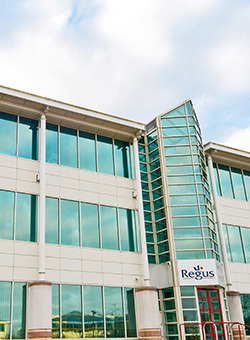 This centre is located in one of Northampton's premier business parks. The building occupies a prime position on Pavilion Drive, with rear office views overlooking a parkland Golf course. Perfect for your Intermediate Web Design XHTML, HTML and CSS Training Course training course. 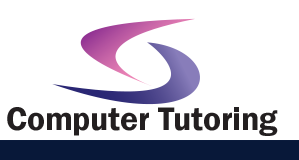 Apart from Web Design XHTML, HTML and CSS Training Course training courses we also conduct many other training courses in Northampton.